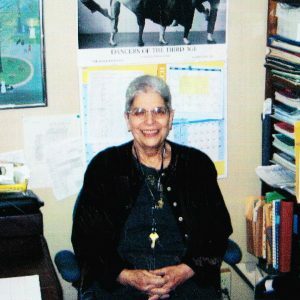 Our Beginnings - Ben Bronz Foundation, Inc. 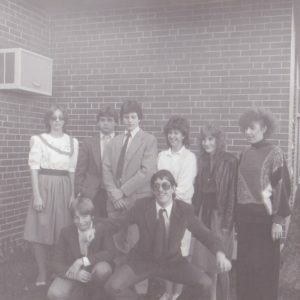 In 1985, Aileen and Ian Spence started The Learning Incentive, a small tutoring service, with the mission to help intelligent students with learning challenges succeed. 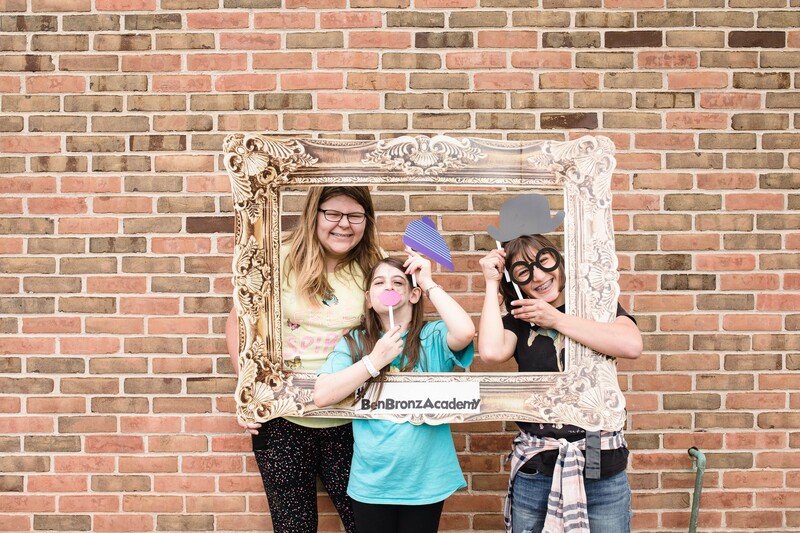 Two years later, with the encouragement of parents and colleagues, Aileen and Ian founded Ben Bronz Academy, a full day school serving bright students with learning disabilities. 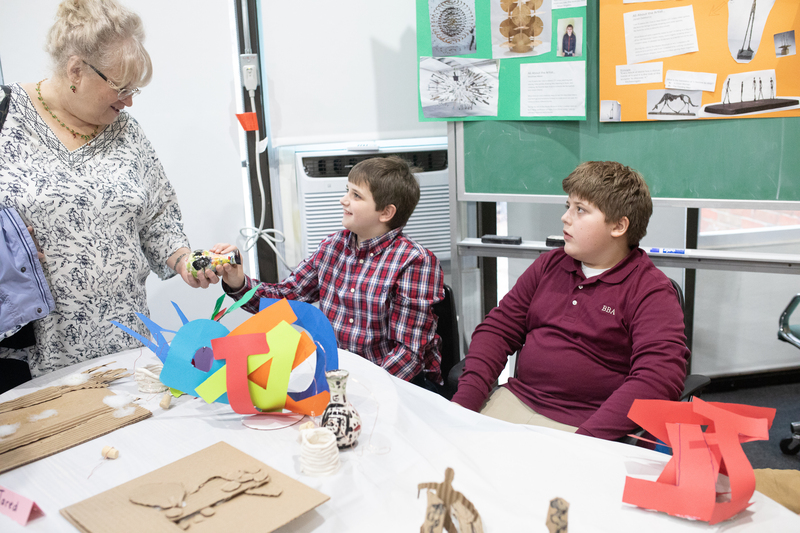 Since 1985, Ben Bronz Academy has received State of Connecticut Approval as a Private Special Education Program and The Learning Incentive, Inc. has continued to expand its services to include other non-state approved programs such as Study Skills, Cyberslate©, Summer programs, and more. The Learning Incentive and Ben Bronz Academy offer specialized instruction as the essence of their approach. Every academic year, students in these programs demonstrate life-changing progress in all academic areas. In 2015, after thirty years of service, Aileen and Ian Spence retired. The Learning Incentive was changed to a 501(c)3 nonprofit organization, and re-named Ben Bronz Foundation, Inc. This change allowed us to continue our efforts to provide life-changing educational services to future generations of students. 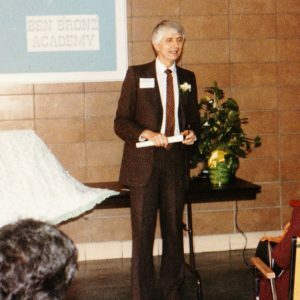 Ben Bronz Foundation, Inc. continues the original mission of its founders and operates Ben Bronz Academy, Summer programs, and The Learning Incentive. It also supports ongoing research to measure the results of its programs, to improve student outcomes and to look at new educational approaches that may improve student achievements.